folds over the time.People and organisations tend to have online websites floating in the internet to popularize their services. Its required to reach out to people most easily with just a click away. Online advertising is one of the most trending thing with the availibility of internet access as well as the convenience and demand of time. Lots of serious issues count on the verge of opening a new website. It does sometimes become hard to find the right server with the tediousness of managing one on top of it. Consultation before doing so is necessary required often to help one out of this. Well, it is now much easier with organisations, on whom you can rely with your website. These organisation not only provides you with a private server but also take care of your requirements as well as ones privacy level. 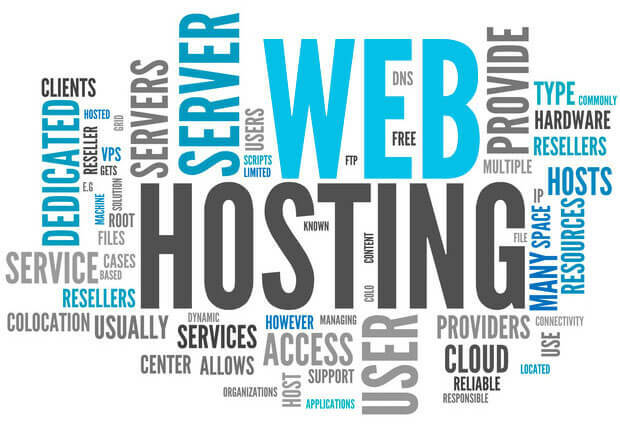 You can hire one, to host and manage your website through website hosting over the internet. These stir up things a lot making your job much easier and convenient for you. and at the same time very inefficient in terms of investment. People coming up with new start ups cannot even think of affording it initially. But these doesn’t means that one will not get aa better option that solves all the hurdles. Technology has been successful in providing a unquestionable midway solution without compromising with the any of the needs. Yes, it is possible today to partly own a server without sharing with others. It is the best possible solution and is undoubtedly used all over the globe. Its is readily available to any one who wish to have their own professional online website. Sometimes owning at once is also a huge investment at the very initial stage without testing the possibilities in the long run. That is exactly why, server companies are now giving their customers the chance to have their service on rented basis. This is a huge opportunity for the beginners to meet the ends with low risk factors. 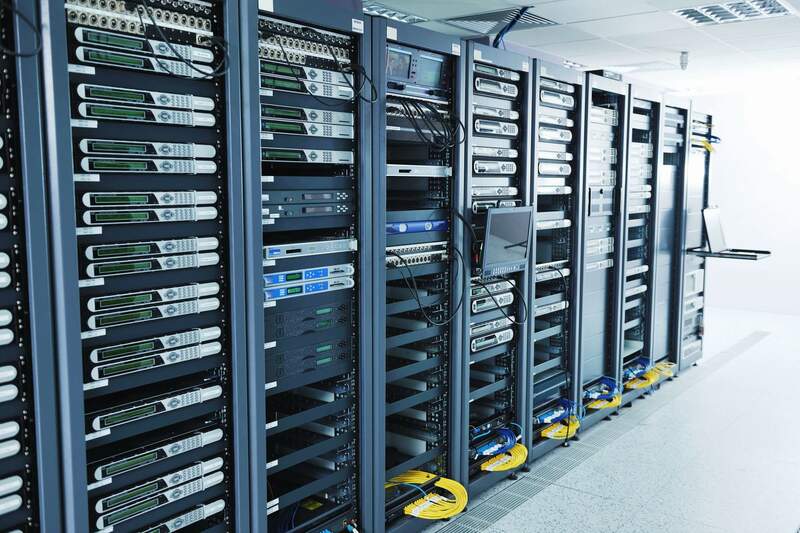 The server service are rented on monthly or annual time period. as the VPS host. They let you own their server partially as long as one desires it. 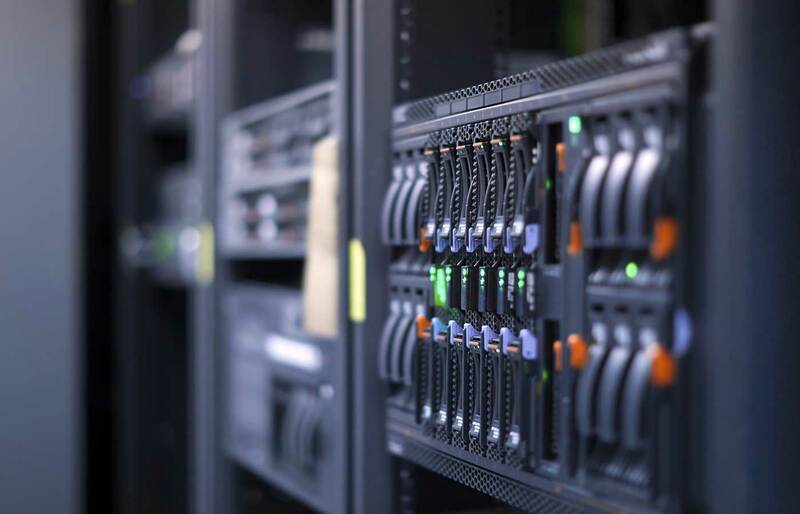 Virtual Private Server (VPS) hosts your website and manages it as your terms. 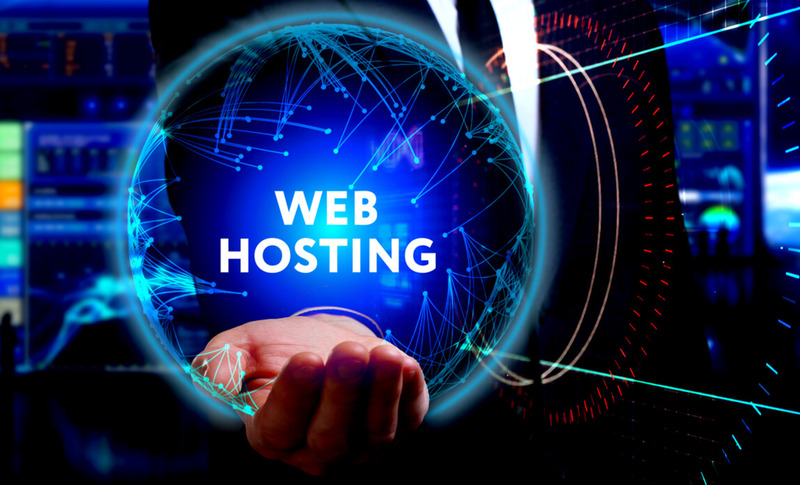 Surprisingly, VPS hosting has become one of the most preferred solution for small to medium sized businesses looking for a host for their website. 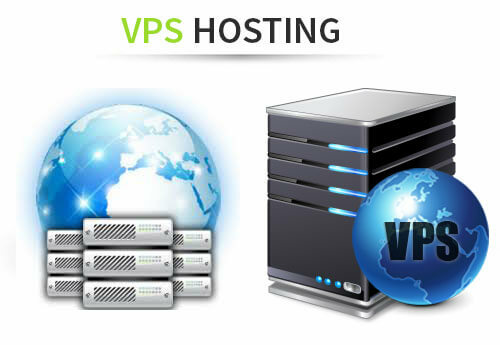 VPS breaks the bar of limited shared hosting and the flexibility of dedicated server hosting. 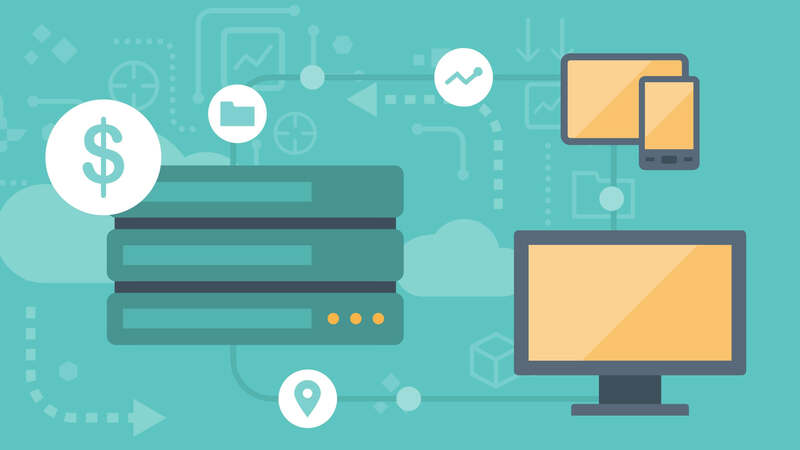 As VPS is a virtualized software that partitions a single physical server for creating multiple servers within it. Each virtual private server is totally independent of the neighbouring serves functioning as an actual network server. It provides control to the personal server at an affordable and reasonable price. the best offers you can get ever on any website. They comes with a wide range of packages you can avail as per your requirement and wish, with no compromise in giving the best of their service. 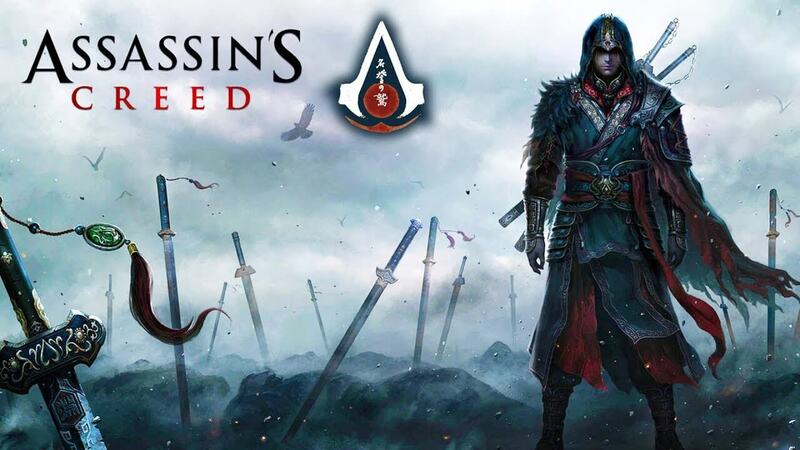 Monthly and yearly packages are getting most popular these day.